Drop off items to be sold on either Friday (11/9) from 5:00 to 7:00 p.m. or Saturday (11/10) 8:30 to 9:45 a.m. Sale begins at 10 a.m. on Saturday and ends at noon. Sellers pick up unsold items and/or payment from 12:30 to 1:30 pm. 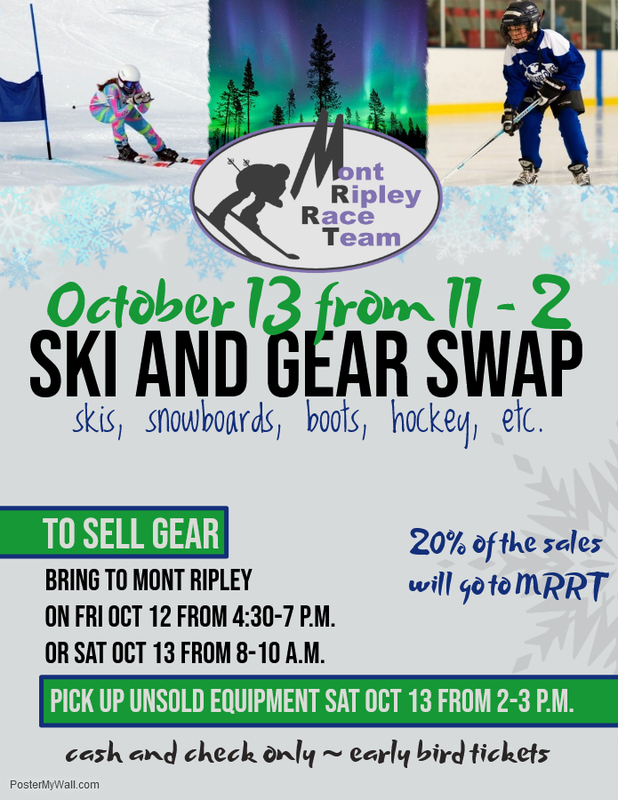 The annual gear sale is a great place to recycle Nordic ski equipment and other recreational gear by buying and/or selling. Buyers find great bargains on used gear. Sellers pay just 15 percent commission per item for the convenience, with a maximum of $75 commission per item regardless of price. All proceeds are used to support the successful Copper Country Ski Tigers racing team (State Champions 5-years running). Ski Tigers will only be hosting one gear sale this year and this is it! Baked goods will also be available for sale, Ski coaches will be available to answer questions on appropriate size skis for youth skiers or general questions about the Ski Tiger program. All proceeds help support the Ski Tiger Race teams!